Replacement Chloride batteries from the Battery Center. Buy your Chloride replacement battery with fast delivery nationwide. 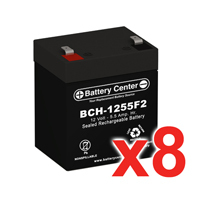 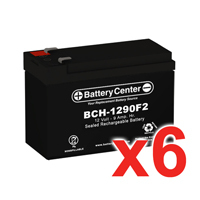 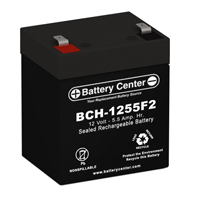 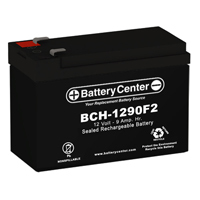 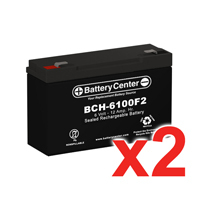 The BCH-1290F2 is a top quality 12 volt 9 Ah sealed lead acid High Rate battery offering excellent reliability at an affordable price.